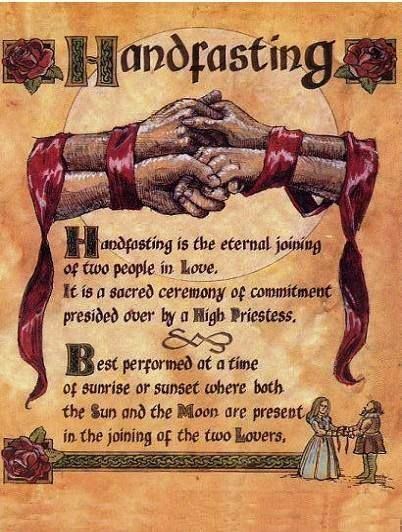 Pagan Weddings (commonly referred to as handfastings) aren’t just your traditional everyday wedding. Everything from the venue to the bouquet has a very special symbolism that is intrinsically tied to the bride and groom and the promises they make on the day they are bound together under the Lord and Lady. The hardest part of planning a pagan wedding fits different spiritualities or religious paths into one ceremony because though they are so alike, they are vastly different in the way they honor and invoke a deity. The first thing to remember when planning a pagan wedding is to get a clear and concise description of the bride and grooms view of their spiritualities separately, by identifying their separate paths and then having them define their vision of the practice and lifestyle once bound. This will help you to set the tone for the entire event. In a pagan wedding, it’s not about the dress, the flowers, the location or any of those things. It’s about spirituality and connection to this place we call home and manifesting its energies. It’s about not just binding yourself to a person for a time. It’s about giving yourself freely just as the mother and the father do with the changing of the seasons. Once you have determined how deeply their paths run you can decide on the type of ritual that will be held. Special consideration should be taken for a family that does not approve of the couples chosen path. You must ask “ Will we have to separate ceremonies? A Ritual for all that wish to attend, then an intermission to prepare for a traditional ceremony, or just invite everyone to the reception and a select group to witness the union.” Also, consideration should be taken if they are not a part of a coven that no high priest/ess will be available to do the service and not just any officiate will do. Aside from these special considerations, everything with the planning can go as usual as long as at all times symbolism is kept in mind. Be sure to take into clients different circumstances during the initial interview, whether in person or not. 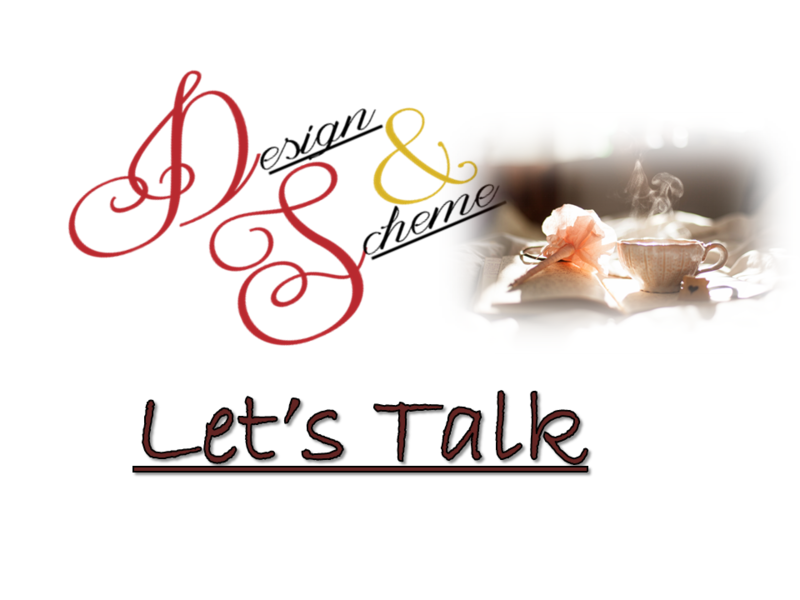 This will help you to have time to do some research on the path so that you will have a better concept of what your client wants you to visualize and create.